For the first time in its trading history, JACK Oxfordshire (JACKfm, JACK 2 Hits, JACK 3) has achieved an incredible milestone, knocking HEART off the top spot to become the Market Leader in audience share, as confirmed by today’s RAJAR* results. The network has recorded a remarkable 8.5% market share and 869,000 hours, against Heart’s 6.6% share and 664,000 Hours. In another twist, JACK Oxfordshire has also beaten HEART in commercial market share in HEART’s very own Total Survey Area (TSA) for the first time. JACK Oxfordshire is also celebrating another FIRST, with JACK’s hit breakfast show ‘JACK’s Morning Glory’ becoming a market leader, jumping ahead of HEART breakfast with an 8% market share, taking ownership of the 6-9am competitive commercial radio morning audience. Union JACK, the network’s national radio station, which also broadcasts from Oxford, has yet again increased its reach, now delivering 116,000 listeners every week – a flawless record of audience increases since the station’s inception in 2016, with fresh and inventive content such as the hilarious comedic interview series Geoff Lloyd’s Hometown Glory and a unique proposition that has removed the DJ and lets the audience decide on the music, clearly proving a hit with listeners. The JACK brand originated in Canada and established itself quickly as one of the most successful brands in North America. It now attracts over 20 million listeners there. The brand provides an unconventional package with localised targeted music to give the listeners a fun, energising and connective experience. 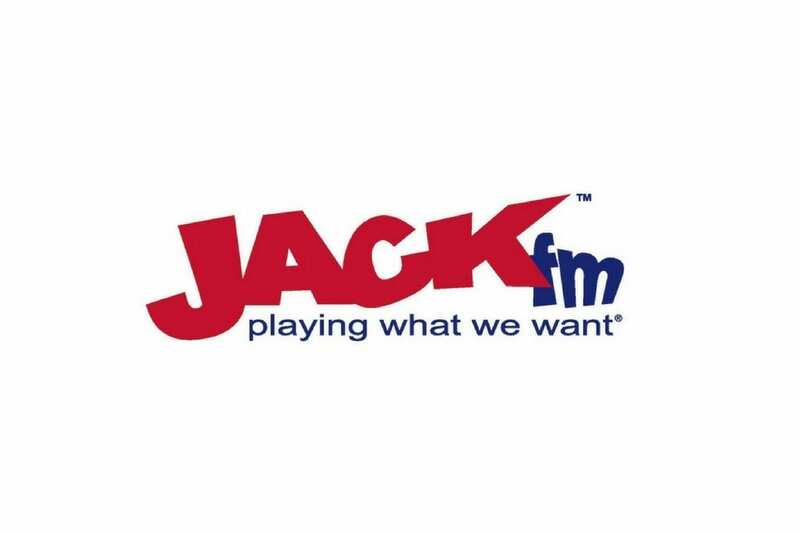 In 2007, Ian Walker, Donnach O’Driscoll and Clive Dickens brought the JACKFM brand to Oxfordshire, UK. JACKfm is hugely successful in Britain; it is the most awarded local commercial radio station in UK radio history, having received over 40 industry commendations including two for UK Radio Station of the Year. The brand has a younger spin-off, JACK 2 Hits in Oxfordshire. JACK 3 launched in Oxford on DAB in May 2017. Union JACK is the UK’s newest national radio station broadcasting on digital radio (DAB) across the UK and playing nothing but the ‘Best of British’ – both music and comedy. Created by the team who brought JACK FM to the UK and created Absolute Radio and Absolute 80s, Ian Walker, Donnach O’Driscoll and Clive Dickens, Union JACK launched in September 2016 and brings a unique offering to the British radio landscape. Every song played on air is voted for by the station’s audience via the most extensive playlist ever in UK radio. The station also operates without a DJ, meaning that listeners hear only the content that they have selected, 24 hours a day.